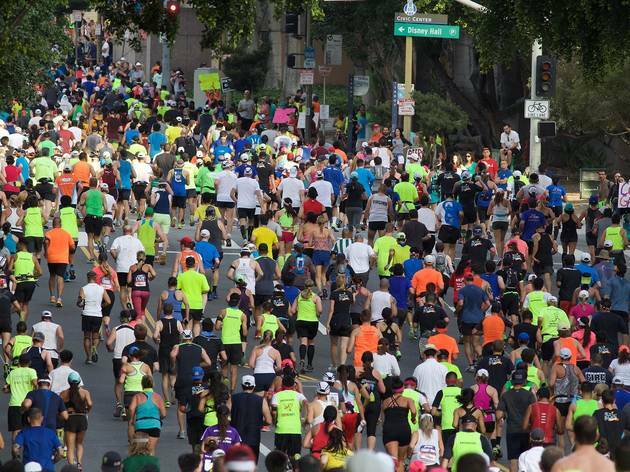 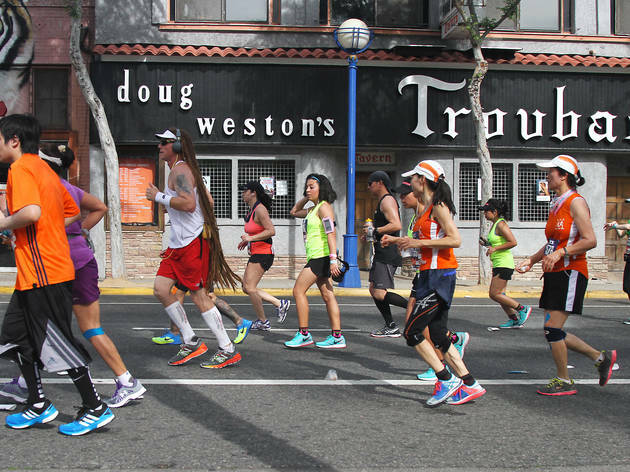 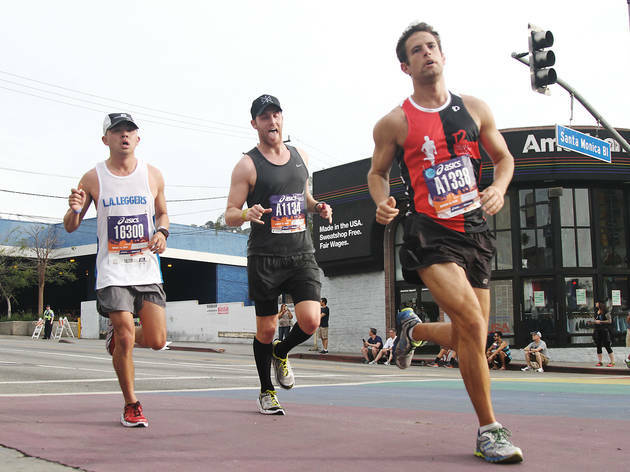 With temperatures climbing into the 90s, it was a hot and a trying day for the 25,000 runners who participated in this year's LA Marathon. 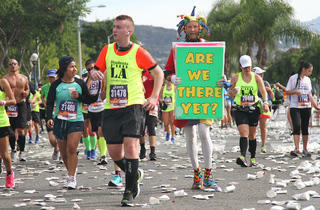 Still, there were some faces, signs and costumes the stood out in the field of runners. 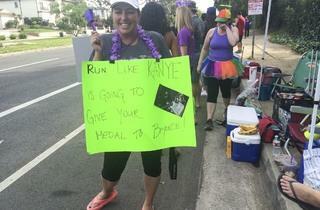 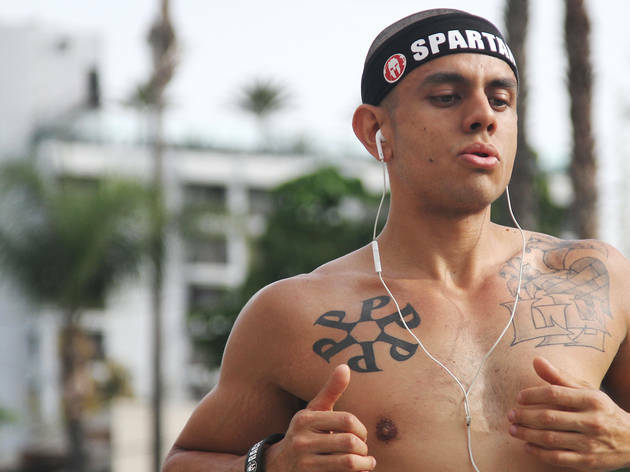 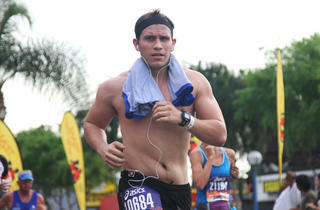 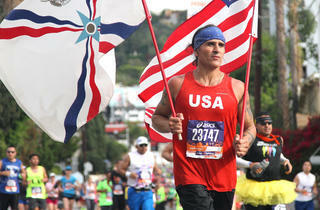 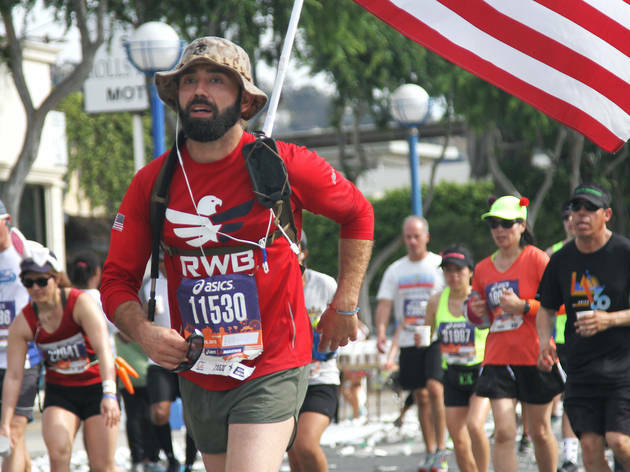 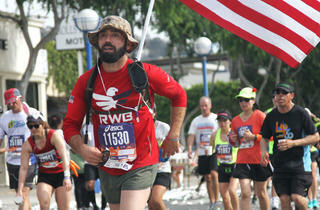 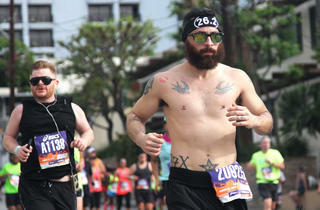 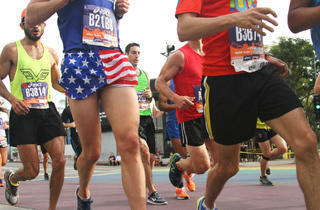 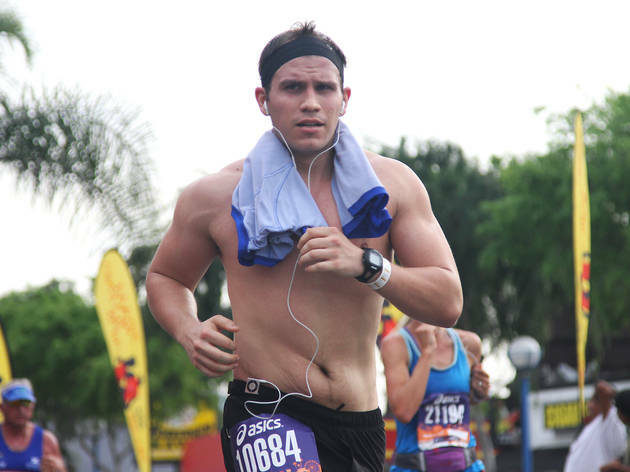 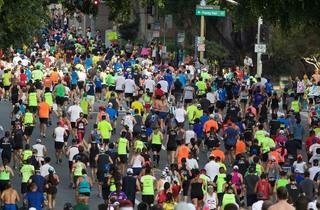 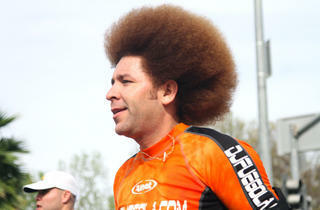 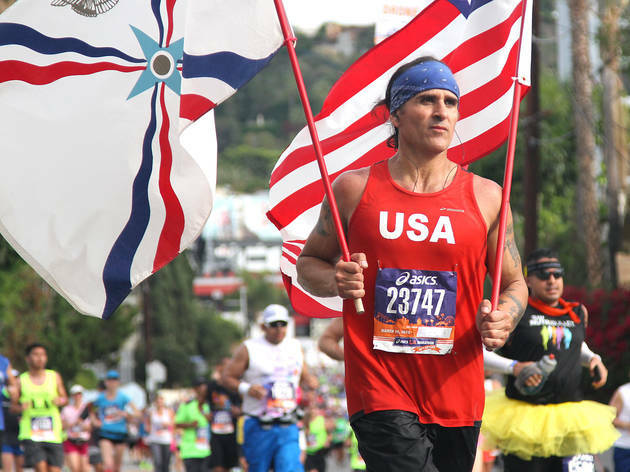 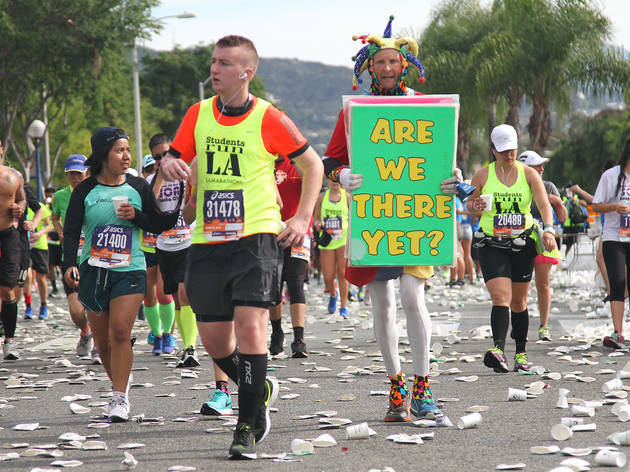 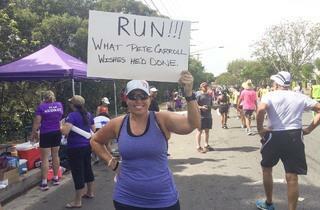 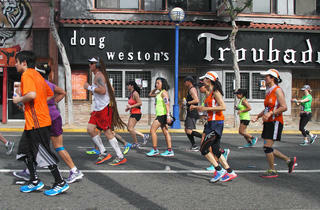 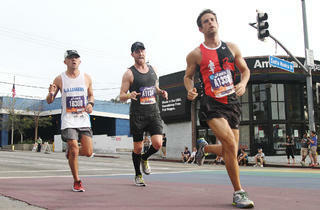 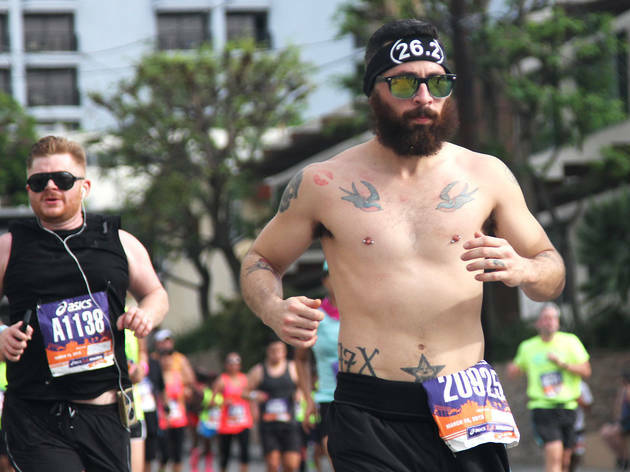 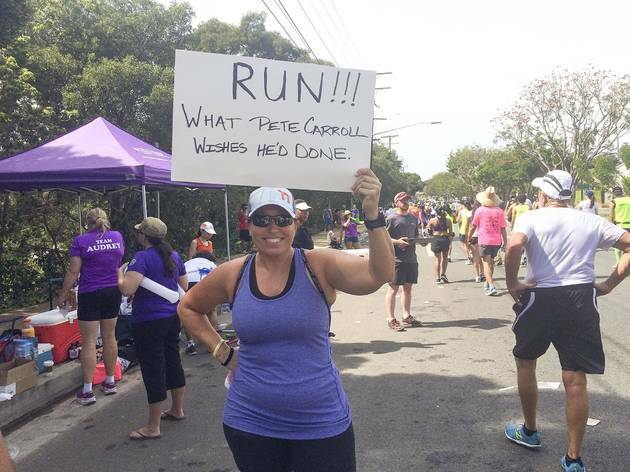 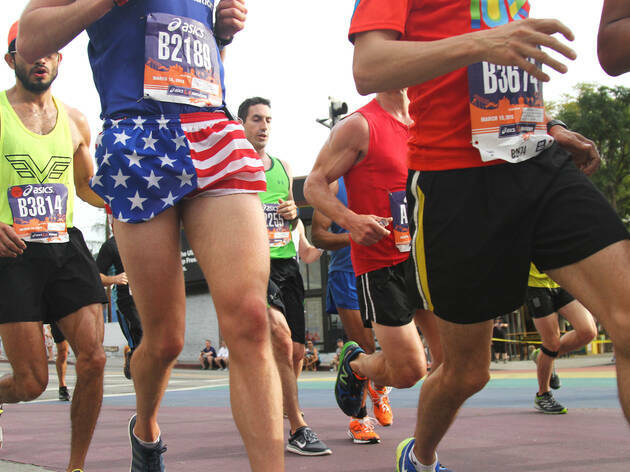 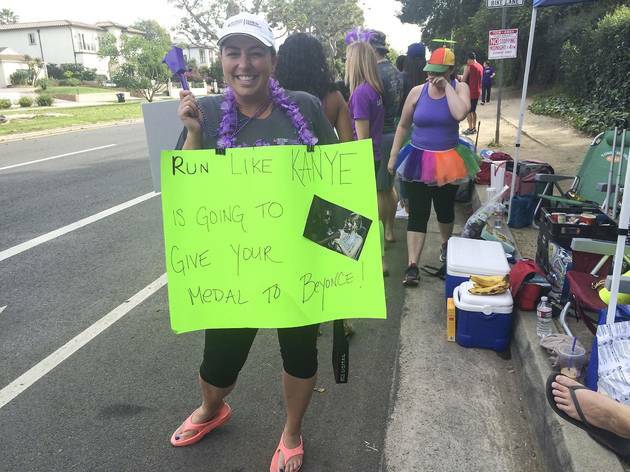 Here's who caught our eye over the 26.2-mile course.